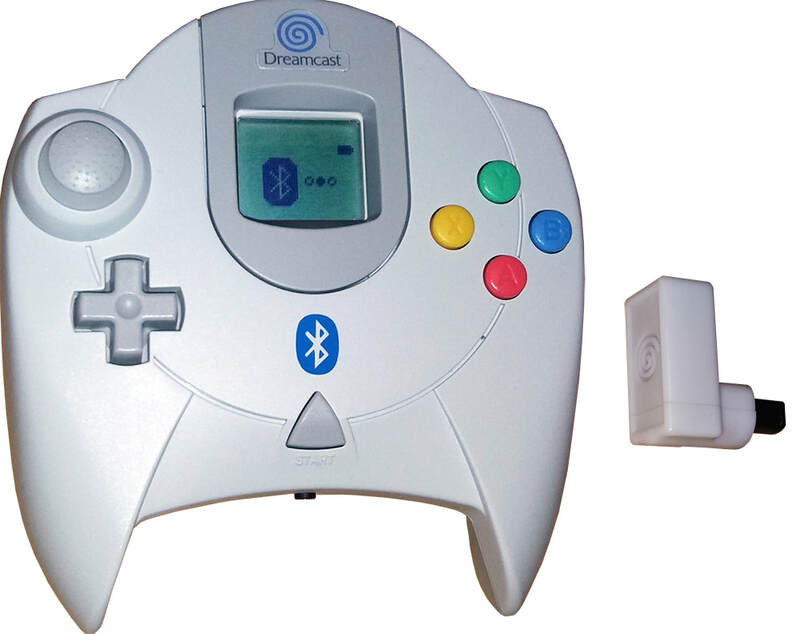 Sega's final entry into the console market, the Dreamcast, was a truly innovative system with forward thinking online capability, second screen features with the VMU, a slick design and most notably serving as a a heavyweight home to many great arcade quality games - brought into the living room by Sega. In its short production lifespan of two years it forged itself a strong cult following that to this day continue to keep the system relevant - with developers still making new games for the machine and a dedicated modding community making peripherals, modern audio/video connections and niche accessories for it. This site is dedicated to the most innovative console ever, and the hard work of trying to keep it up to date.